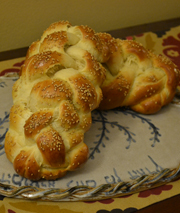 The Challah Blog: Happy Tu Bishvat! aw thanks! i think you have to kinda squint at it to see the tree....but it's all in the name of fun ;-) happy tu bishvat!